We’ll be taking a break and will be back toward the end of summer 2019. Randy and Isaac talk about the Maccabees, the origins of Hanukkah, and why that has anything to do with Jesus and the Pharisees in the New Testament. Randy and Isaac talk about Augustine's "God Shaped Void" and what it means when we say God is self sufficient. Randy and Isaac talk about what it means to talk about the "immutability" of God. Randy and Isaac talk more about John's gospel and John the Baptist's recognition of Jesus as the Lamb of God. Randy and Isaac talk about what the incarnation means in a world where God is found in the strangest of places. Michael and Isaac talk more about the truth in John’s gospel. Randy and Isaac talk through a few more things around Jesus’ great commission and Isaiah’s call. Randy and Isaac talk about generosity. Randy and Isaac talk about what it means to be "saintly" and set apart. Randy and Isaac talk more about the concept of contentment. 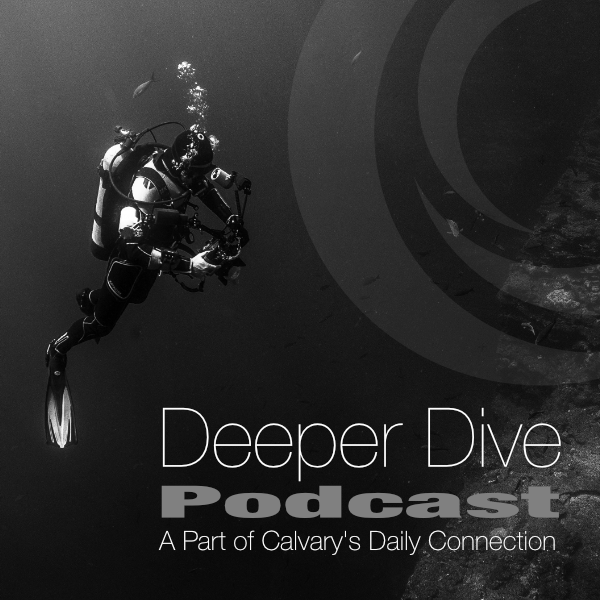 Randy and Isaac talk about verses that help us persevere and about the concept of unity. Randy and Isaac talk more about the book of Hebrews. Randy and Isaac finish up discussing 1 Peter and the Unafraid series. Randy and Isaac talk a little more about John's gospel and Ecclesiastes in light of the current fear series. Randy and Debbie discuss some of the background to Psalm 139. Randy, Debbie, and Isaac talk about retributive justice in the Old Testament and today. Randy, Debbie, and Isaac talk about fear in the context of ancient Israel and our own time. Randy, Debbie, and Isaac talk more about Ephesians. Randy, Debbie, and Isaac talk about the nature of individual/communal faith.